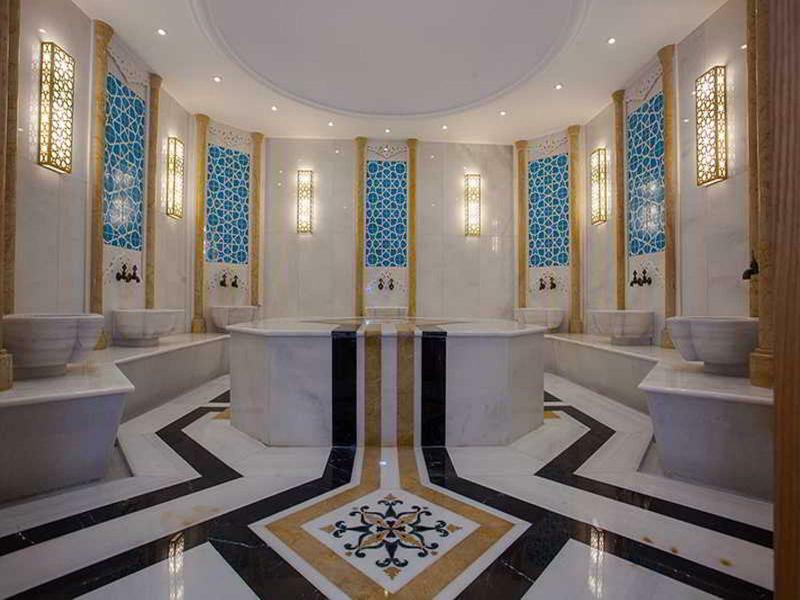 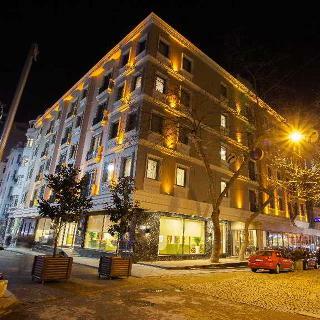 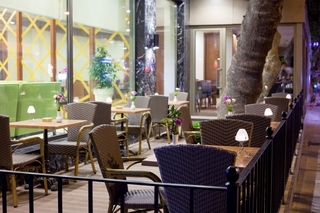 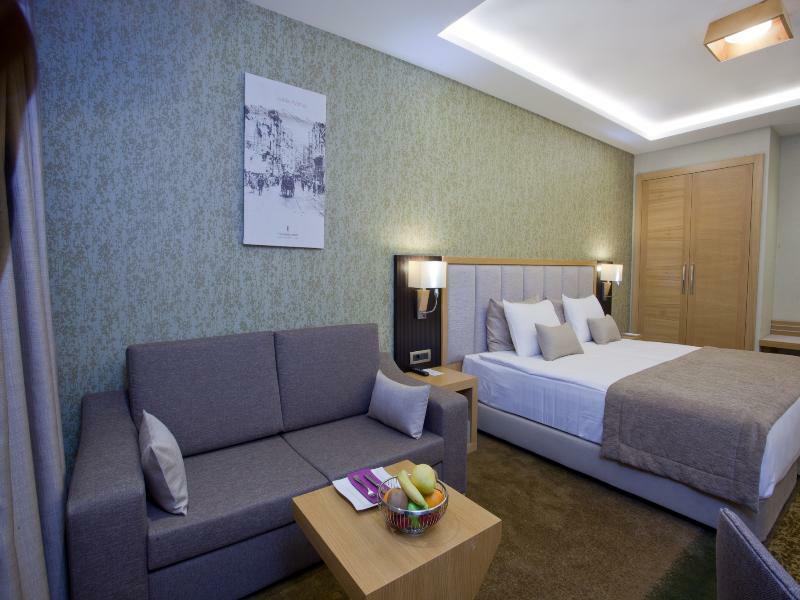 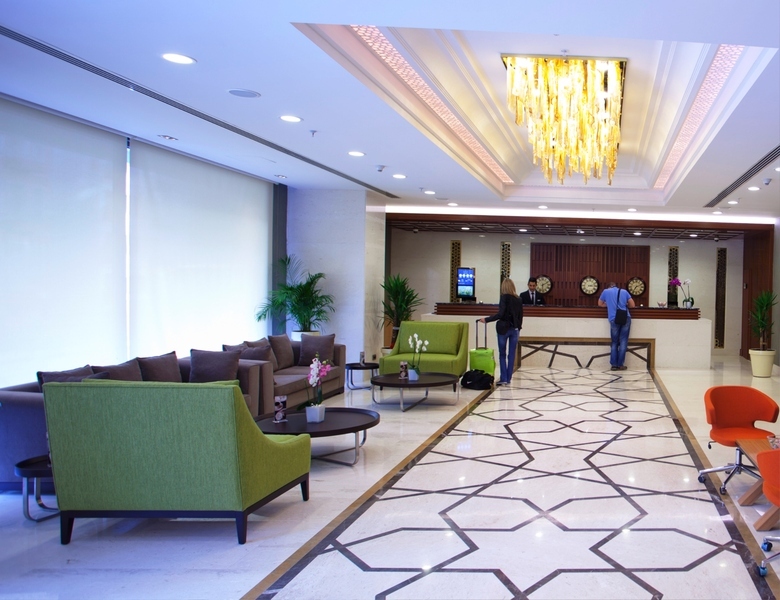 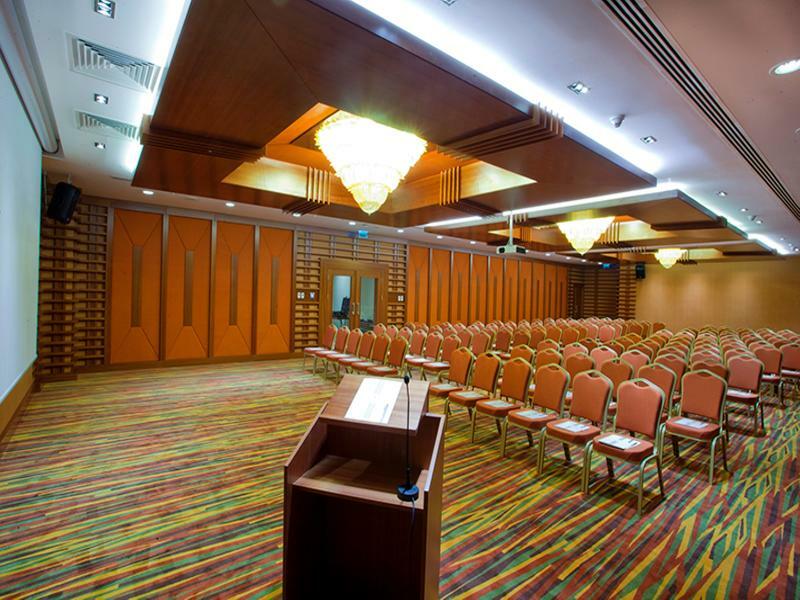 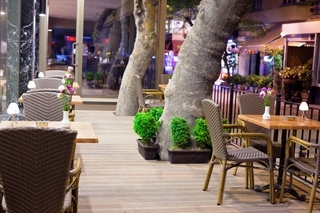 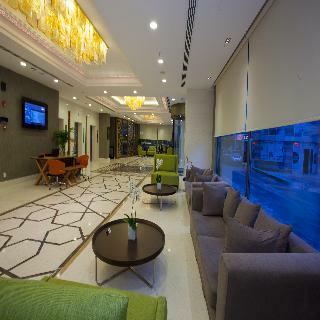 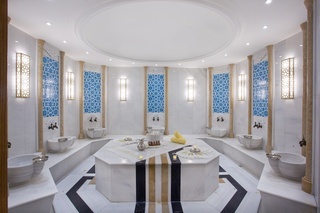 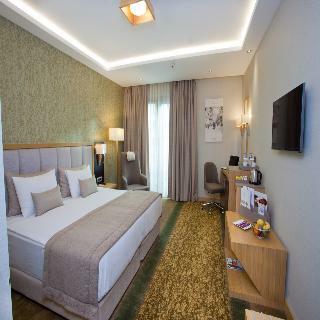 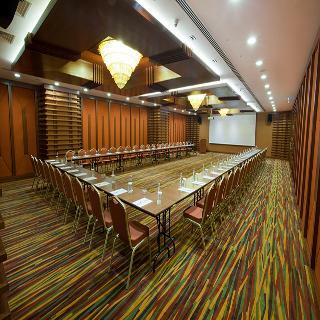 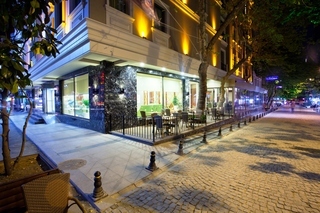 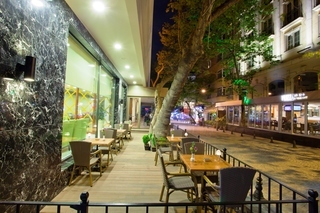 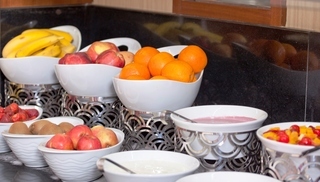 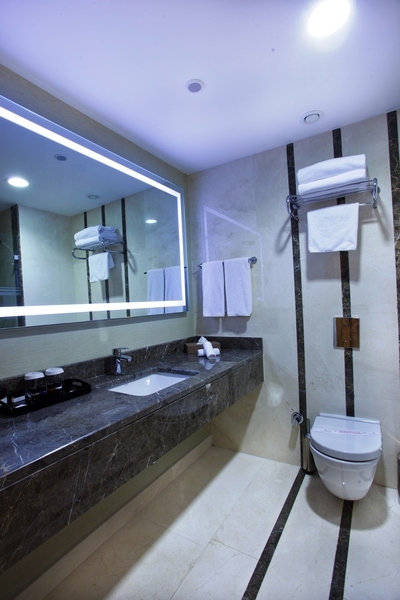 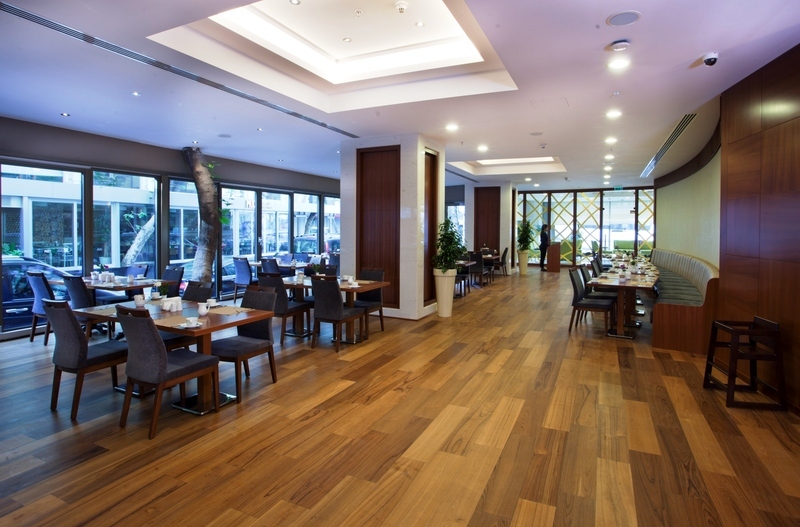 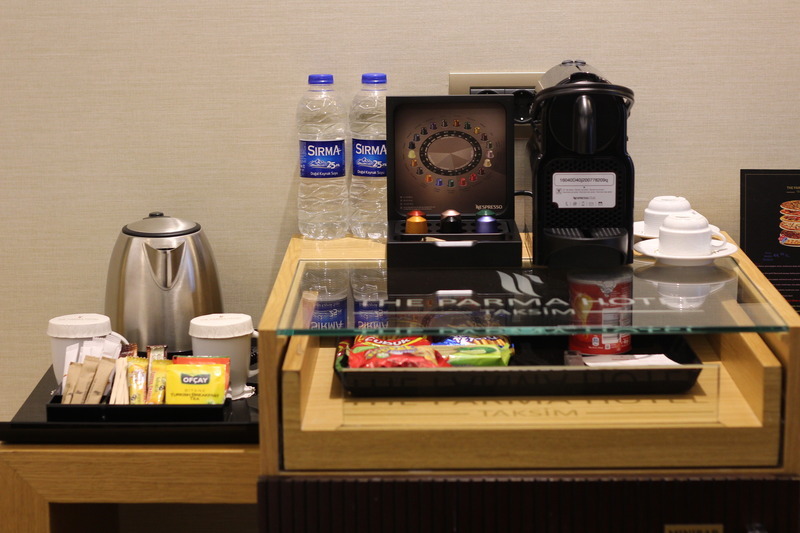 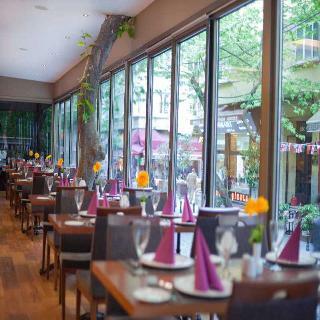 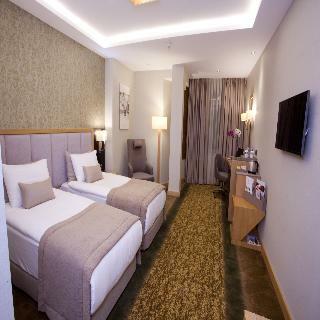 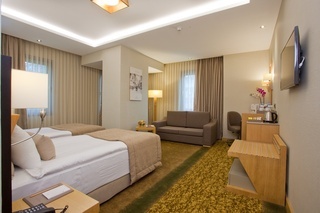 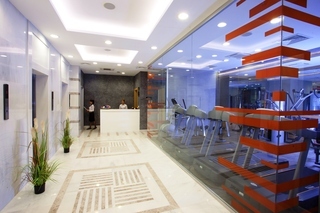 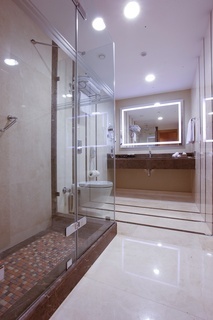 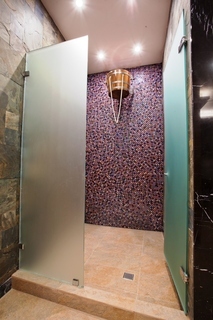 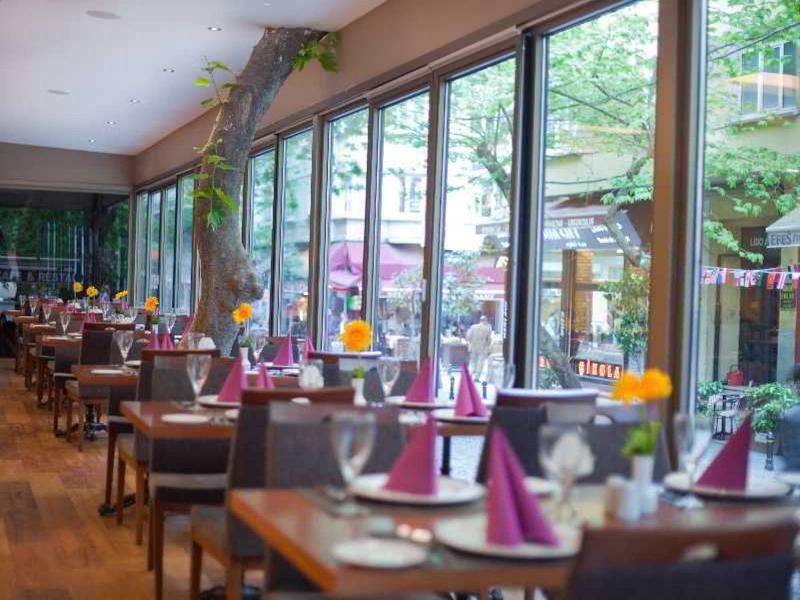 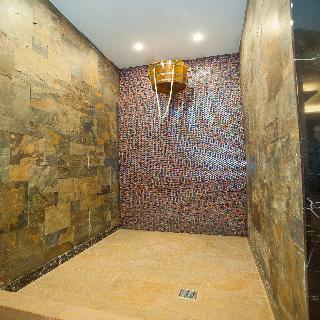 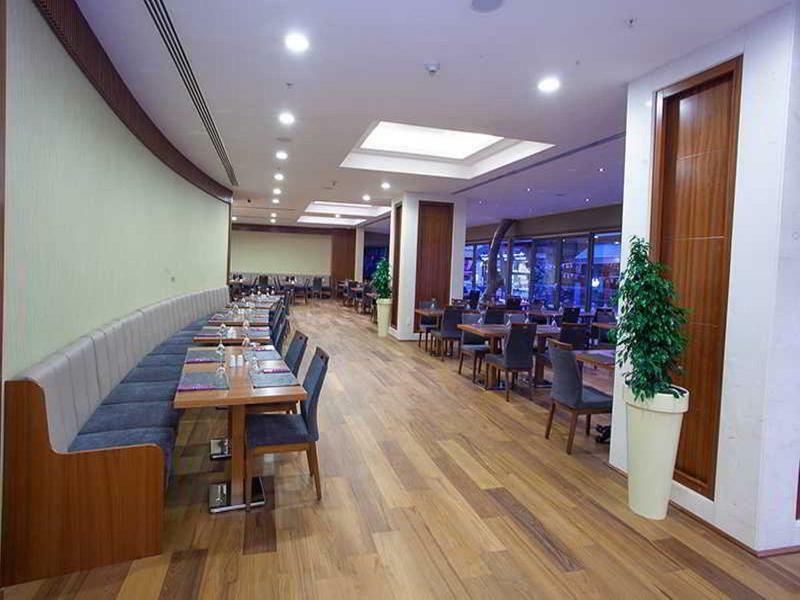 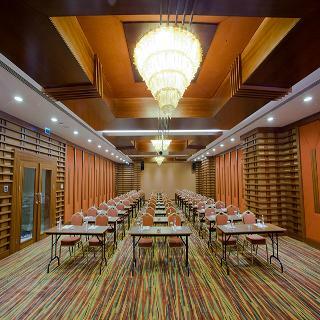 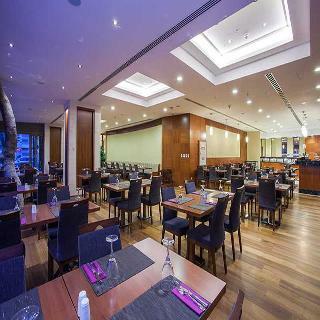 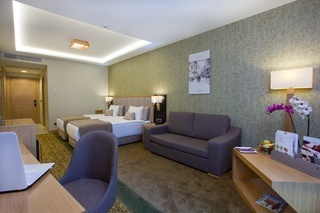 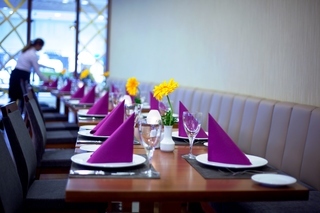 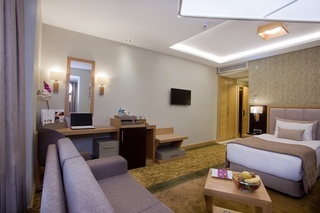 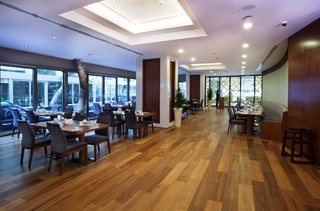 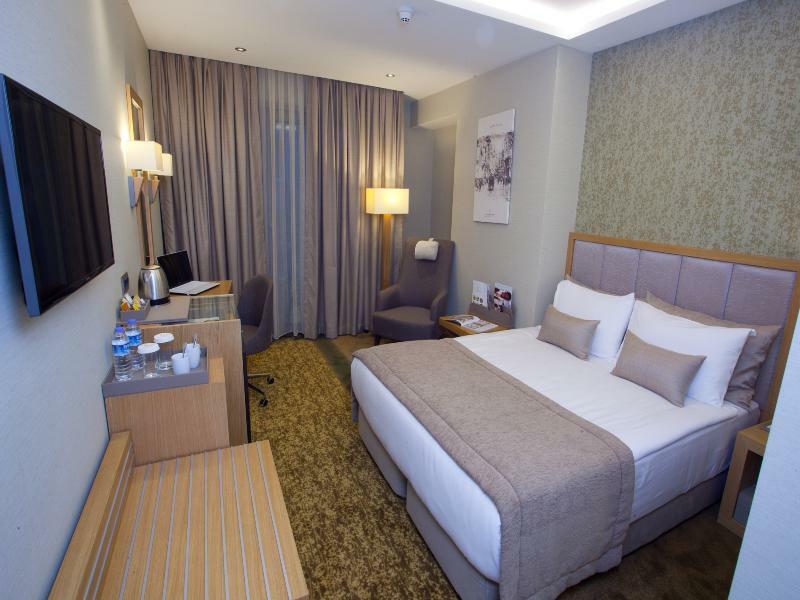 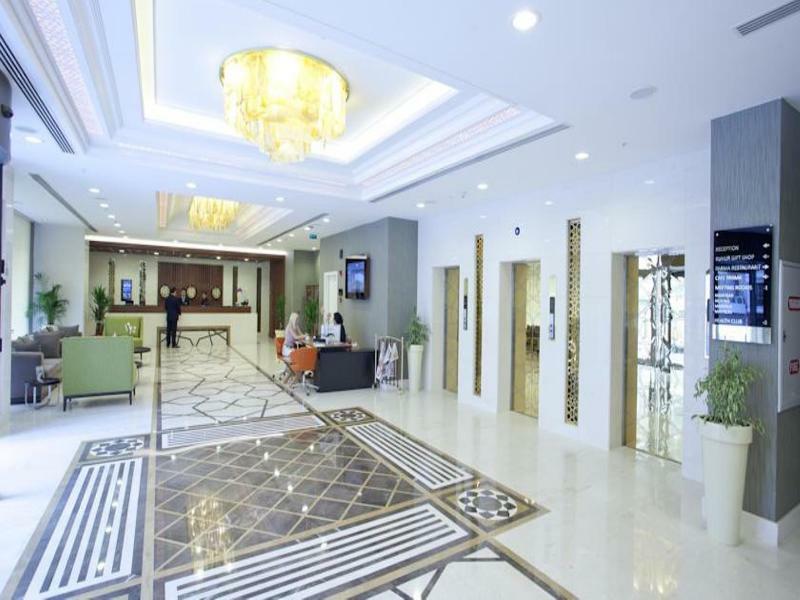 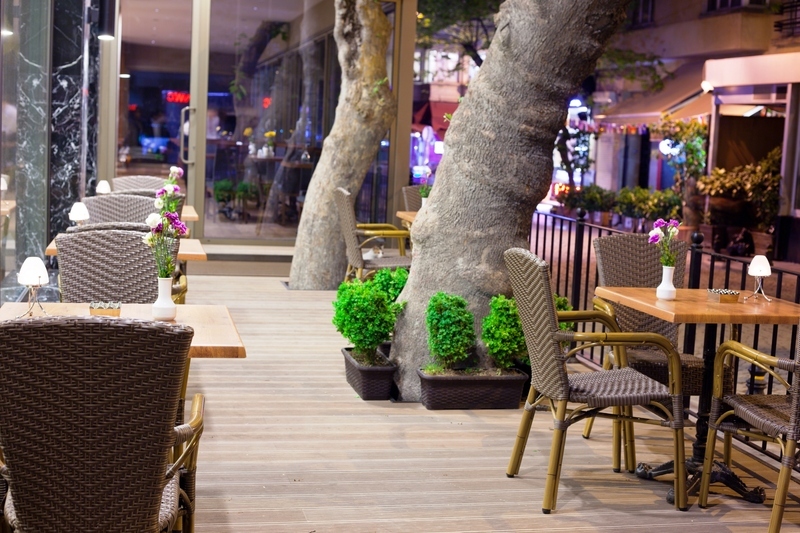 5*The Parma Hotel Taksim has an excellent location at the very center of Istanbul, Taksim. 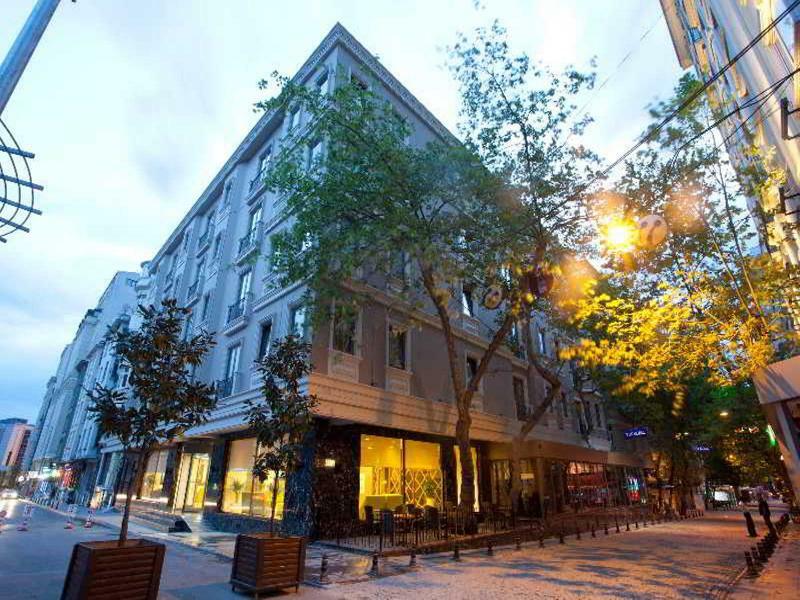 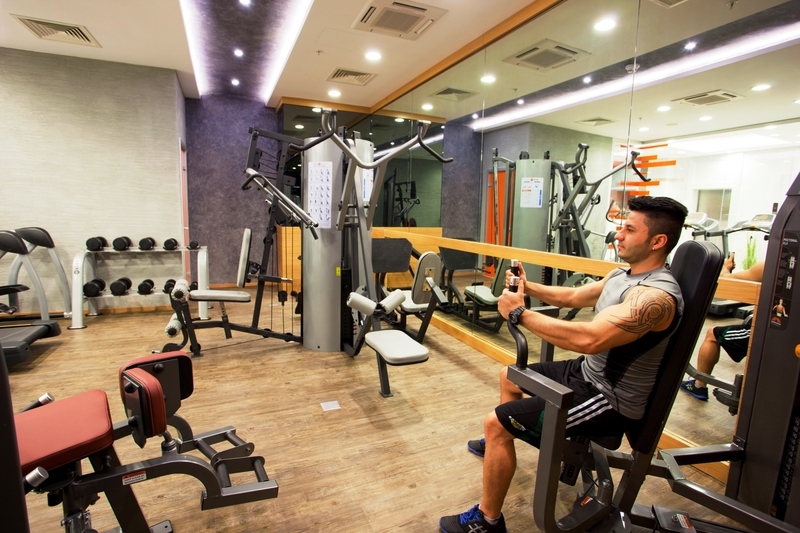 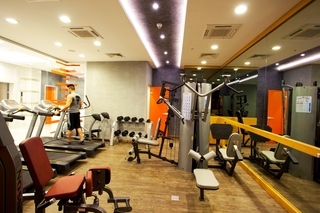 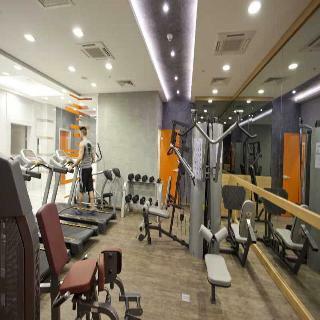 Our Hotel is also close to all convention centers, including Lütfi Kırdar Congress Center, Istiklal Street which is the center of shopping and social life, and historical peninsula where many monuments are situated. 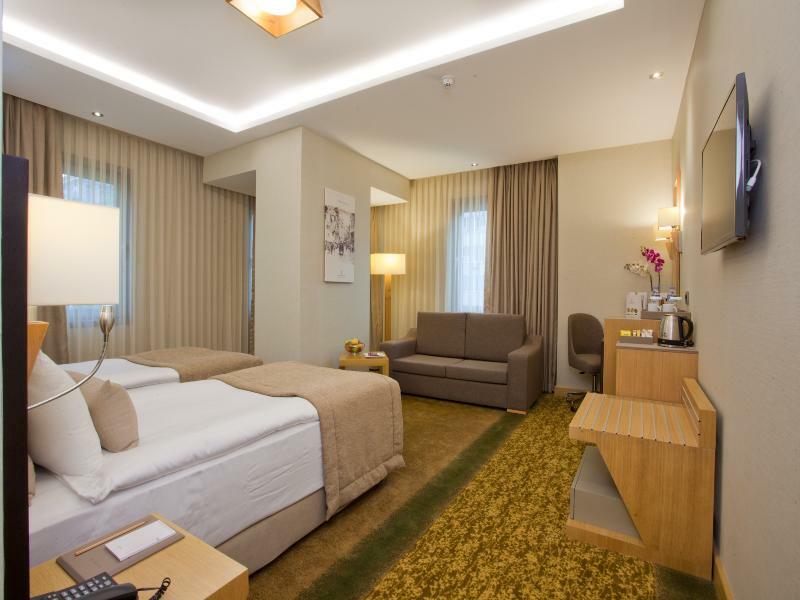 In The Parma Hotel Taksim, consists of 56 Deluxe Rooms, 4 Executive, and 20 Superior Rooms with modern style, you will take the advantage of high speed free Wi-Fi service in all rooms and all over the Hotel. 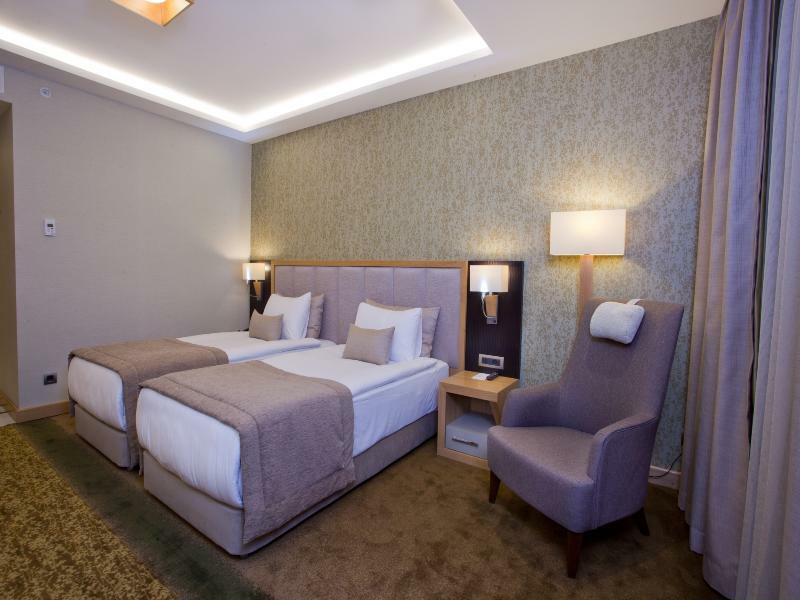 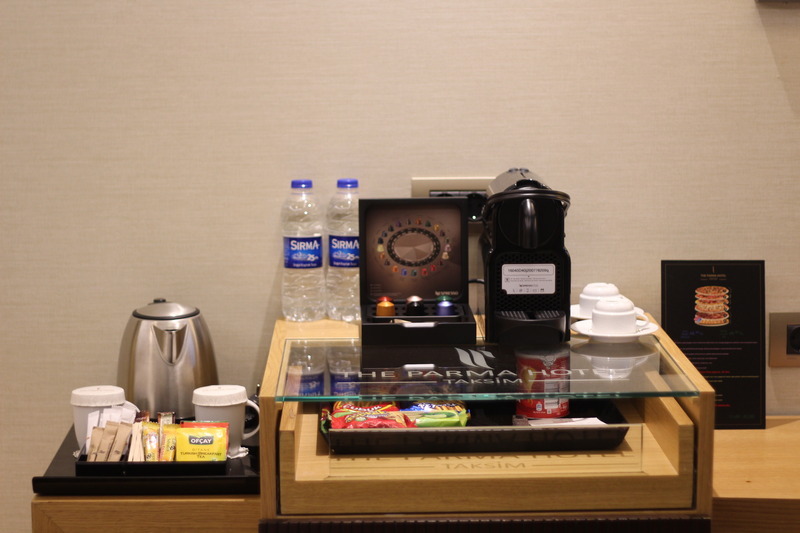 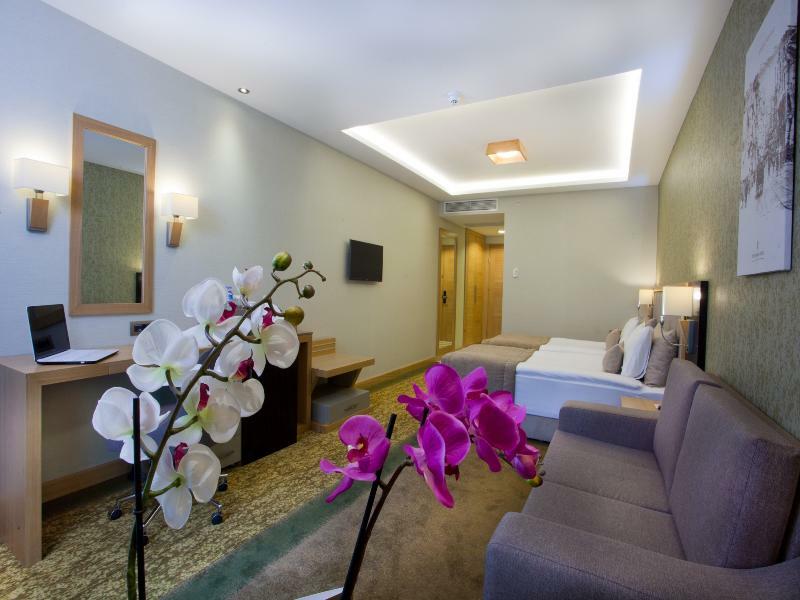 We have choices of one French bed or two single beds, a private bathroom, a safe box large enough even for your laptop, an air-conditioner, controllable from the rooms; a work desk, and an LCD TV in all rooms. 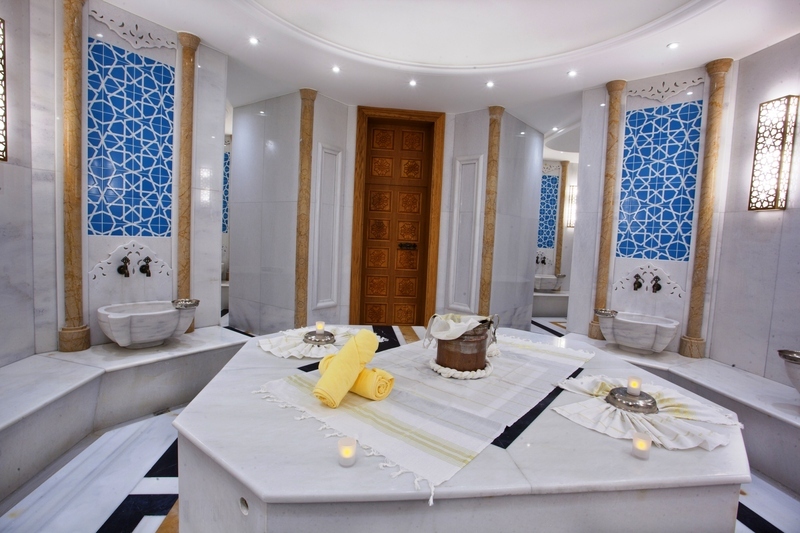 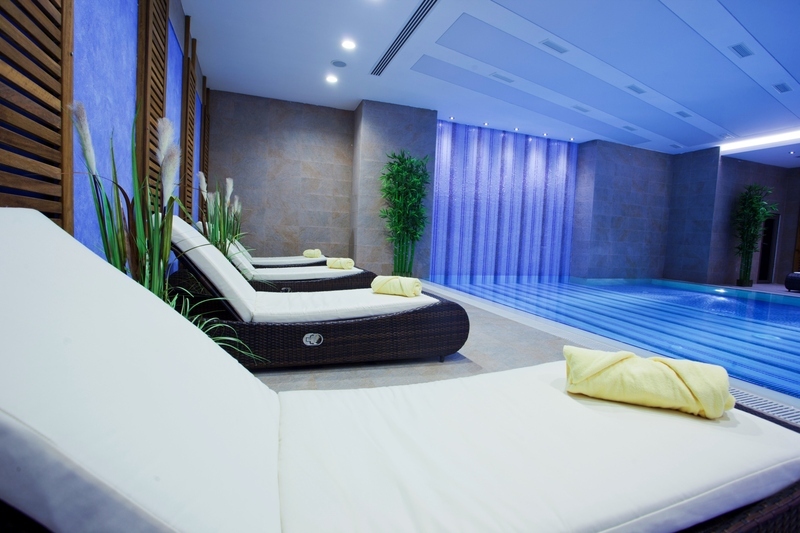 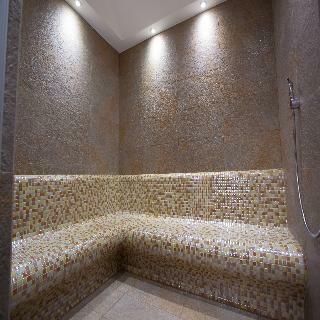 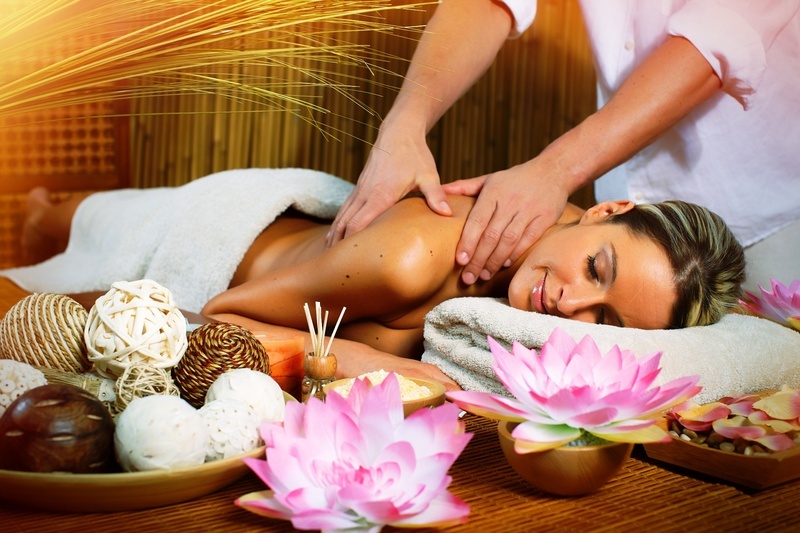 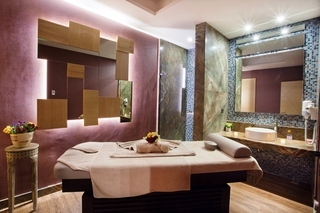 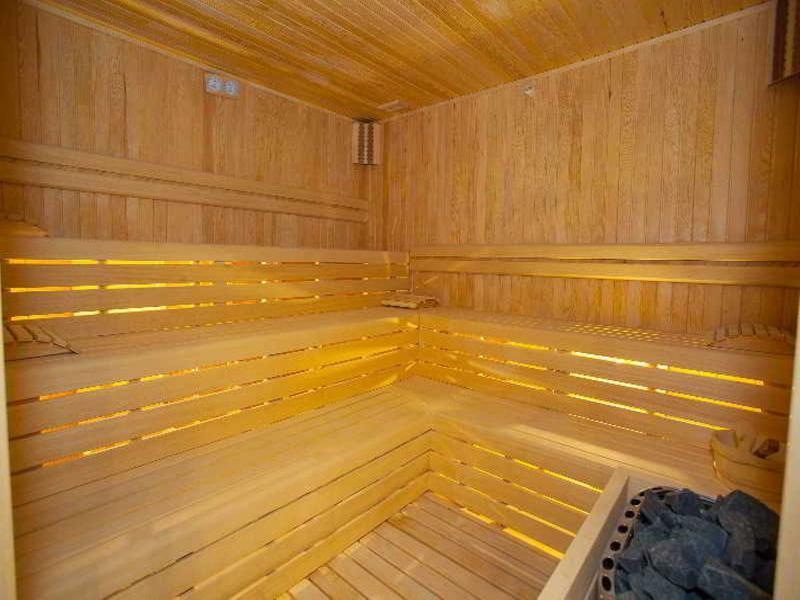 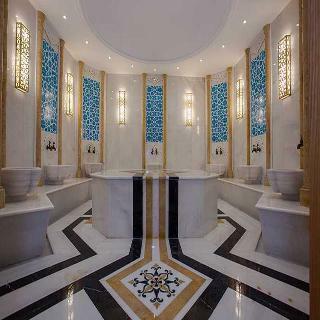 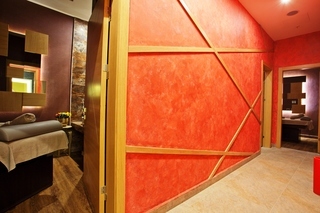 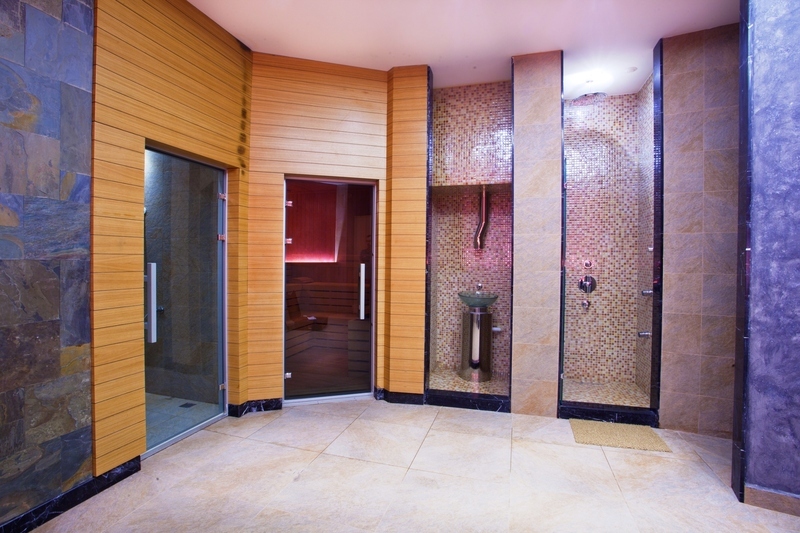 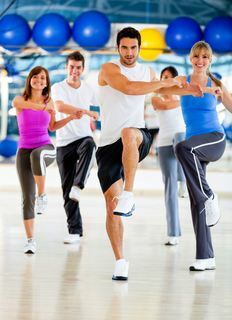 Our guests have free access to many facilities of SPA, includes indoor pool, for being freed from the stress of business life. 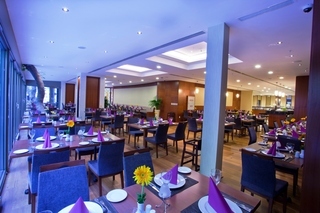 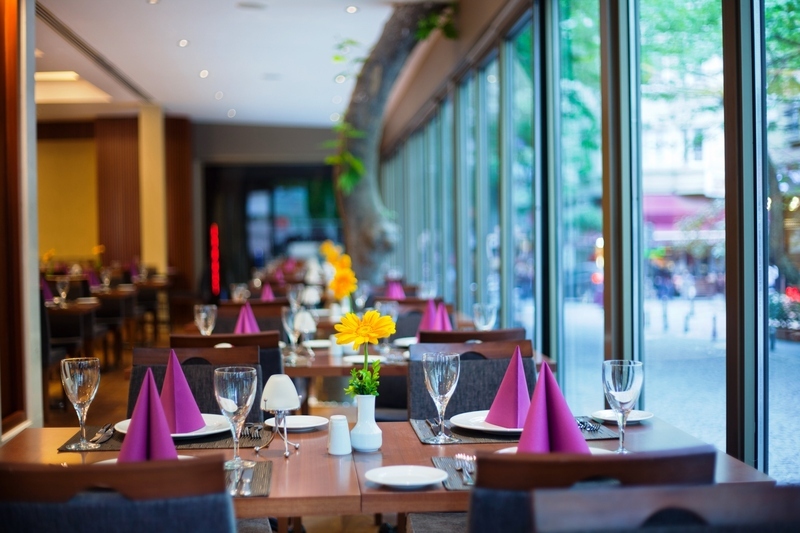 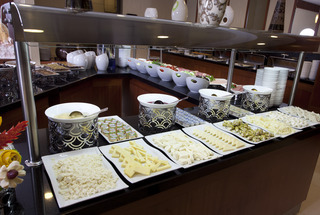 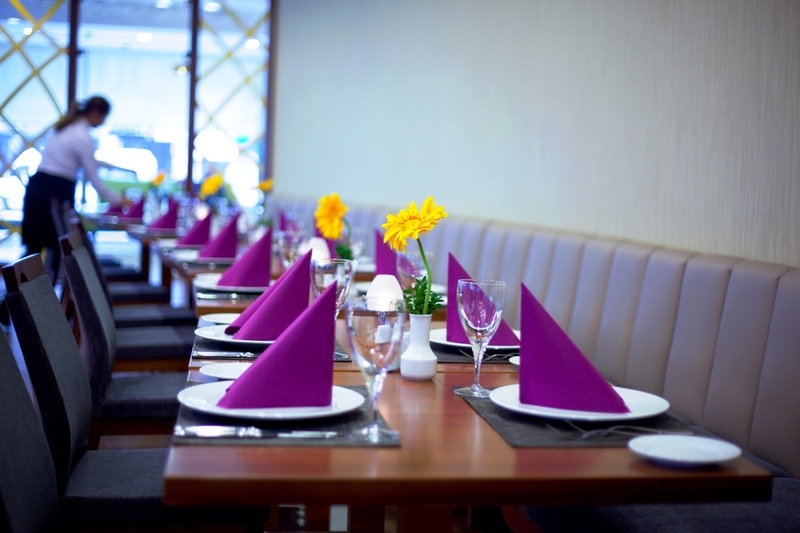 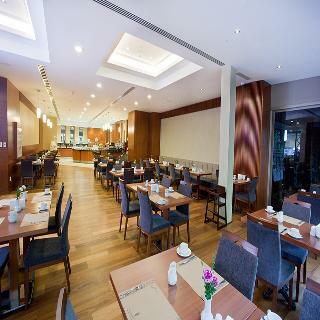 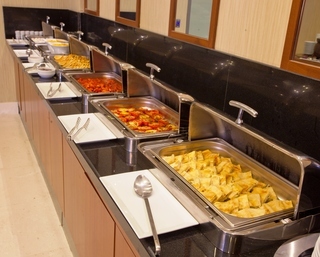 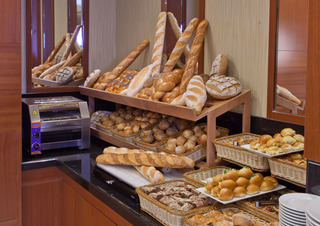 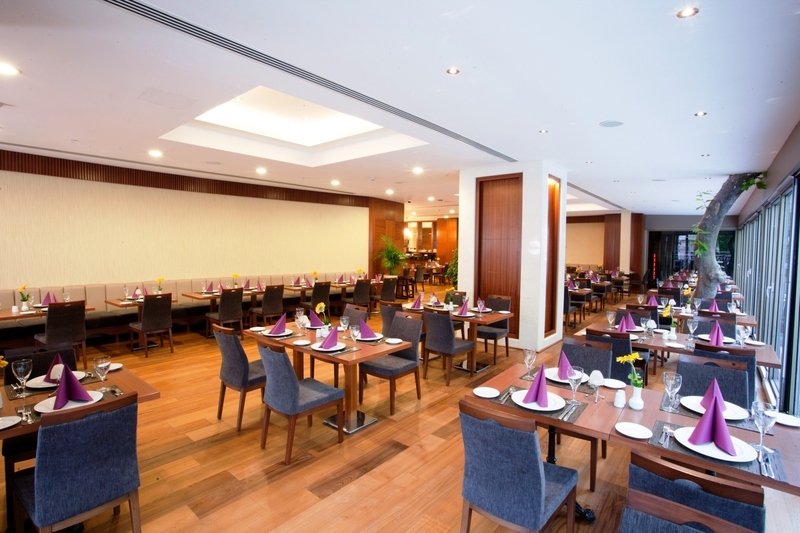 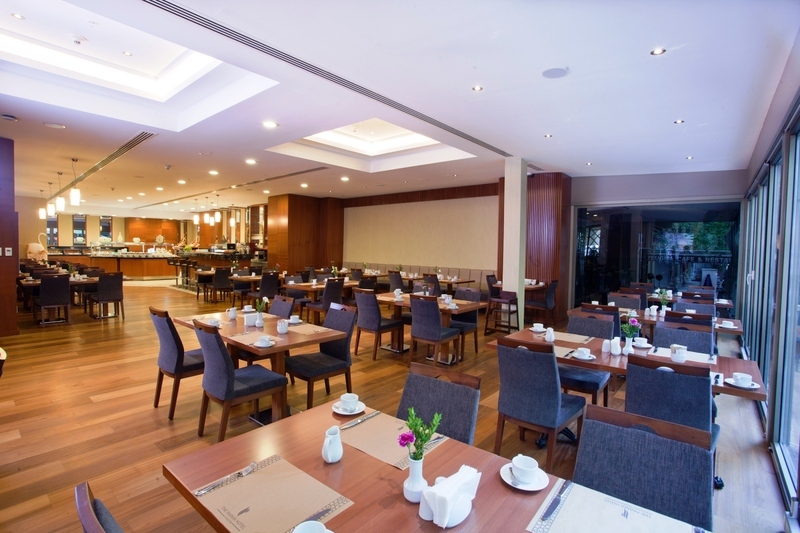 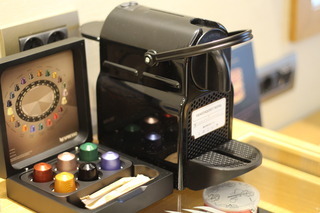 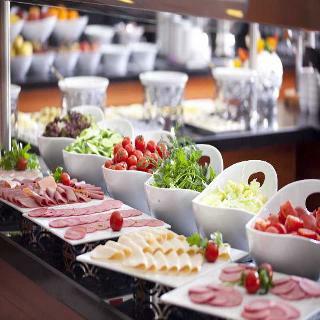 In The Parma Cafe & Restaurant, your breakfast, lunch and dinner will be more delighted. 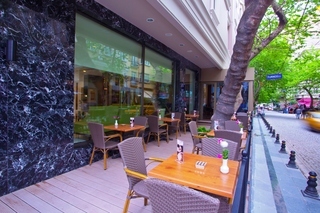 Also in Garden Cafe you can taste very delicious famous Turkish traditional desserts, and relieve tiredness of the day. We are very pleased to welcome you with the service quality of The Parma Hotel Taksim.